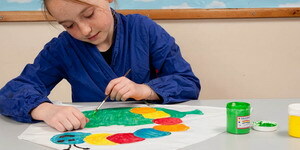 Study the planets, sun and stars and illustrate movements of our solar system. 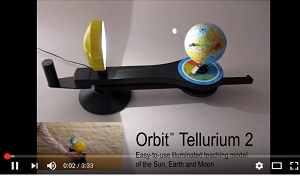 Teach day and night, the seasons, phases of the moon and eclipses and watch the planets orbit the sun at their correct relative speeds in the Helios Planetarium. 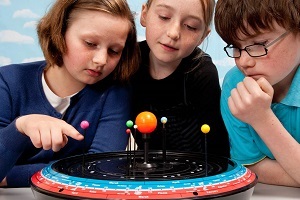 Educational models showing the relationship between the Sun, planets and the Earth's moon. Laminated poster set showing the Sun and planets printed to scale.